On Sunday 6 and Monday, September 7th, we organized an "Open House" for domestic dealers in our showrooms in Hedel. 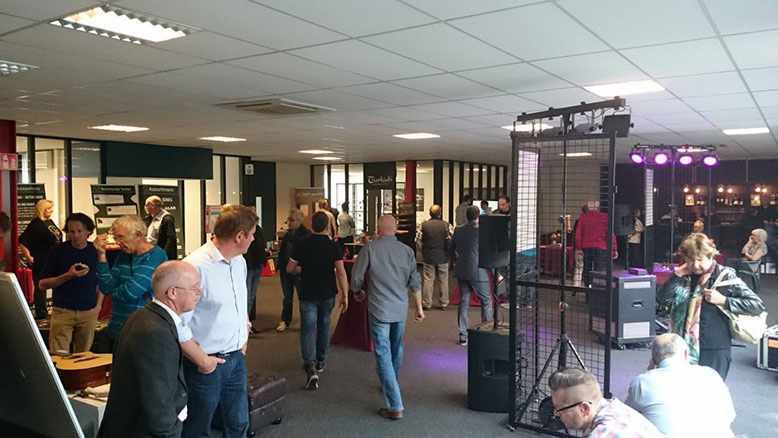 Tours around the warehouse, product demonstrations, workshops, special offers and a delicious buffet motivated many customers to visit us! The workshops (e.g guitar maintenance, E-commerce and bowed instruments setups) were very, very interesting. A lot of dealers encounter the same problems/challenges and by giving them solutions and ideas for the future they are 1 step ahead competition. Over 200 dealers attented our open house.